If you’re a sports enthusiast who enjoys activities that put your shoulders into the game, you understand how much you rely on these critical joints. Unfortunately, that incredible range of motion that your shoulders allow your arms also leaves them vulnerable to injury. 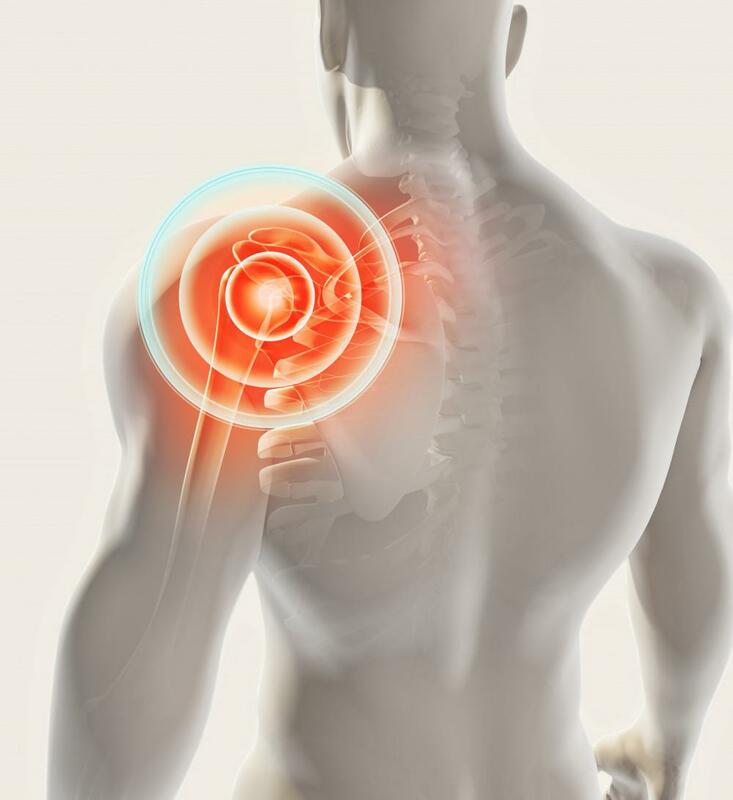 Here at our orthopedic practice, Dr. Struan Coleman understands the amazing capabilities of your shoulders, and he works with his New York City patients to preserve these hard-working joints through great preventive techniques. Though we encourage sports participation of all kinds, the added stresses can wreak havoc on your joints, especially your shoulders. Here are five tips that will help you prevent sports-related shoulder injuries. At the heart of your shoulder is your rotator cuff, a group of tendons and muscles that provide you with range of motion and stability, literally keeping your shoulder in its socket as you move around. To ensure that this connective tissue functions optimally, do a little stretching before and after you engage in sports. To do this, reach one arm at a time up and over your head and then fold your arm so your hand reaches down your back (pretend you’re scratching your back). Do this on both sides. Next, draw your extended arm across your chest and hold it there with your other arm. This, too, should be done on both sides. To get the blood flowing in these tissues, windmill your arms forward and back, and then swing them from side to side. In between your sports-related activities, spend some time in the gym with weights to strengthen the muscles in your shoulders. The key to good joint health is to make sure that all of the components are sharing the workload. 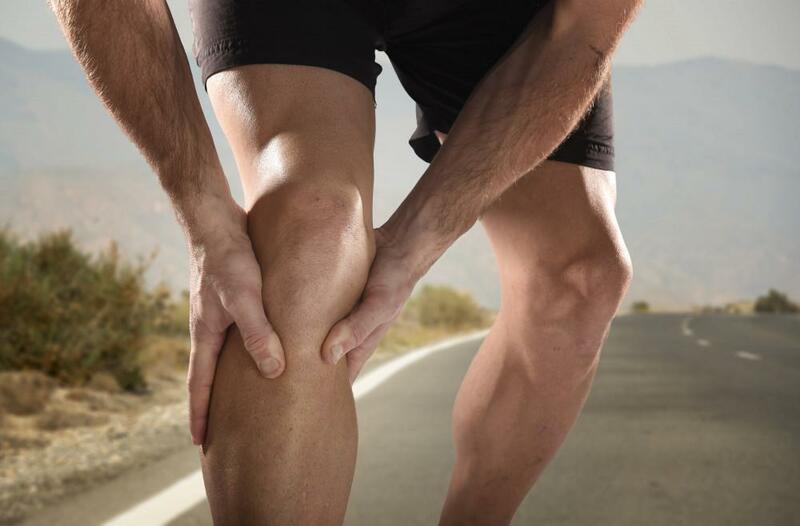 If your muscles aren’t pulling their weight, it puts added pressure on your tendons or ligaments. By working your muscles, you can spread the stresses out evenly to avoid injury. Many shoulder injuries crop up because of repetitive stresses that cause accumulative damage, ultimately leading to a breaking point, such as a rotator cuff tear. Although we applaud your devotion to your sport, give your shoulder a break every once in a while, and try an activity that relies more on your legs, for example. That way you can keep on moving, while giving your shoulders a well-deserved break. Though shoulder injuries are often a result of sports, be mindful of your activities outside of your recreational pursuits. If you’re painting a room or simply reaching for something on a high shelf, watch that you don’t strain your shoulder. Instead, grab a ladder, or get the right tool for the job so that you don’t have to cancel your next sports outing because of an “incident” in your own home. Despite what every great sports movie may tell you, don’t fight through the pain for victory. Your body is constantly communicating with you, and pain is about as clear a message as you’ll ever receive. If you’re feeling pain in your shoulder, even if it’s only dull or nagging, pay heed and give it a rest. You should also come in to see us so that we can take early action to prevent a more serious injury down the road. If you’d like to learn more about sports-related shoulder injuries and how to prevent them, please give us a call. You can also use the online scheduling tool on this website to schedule an appointment. 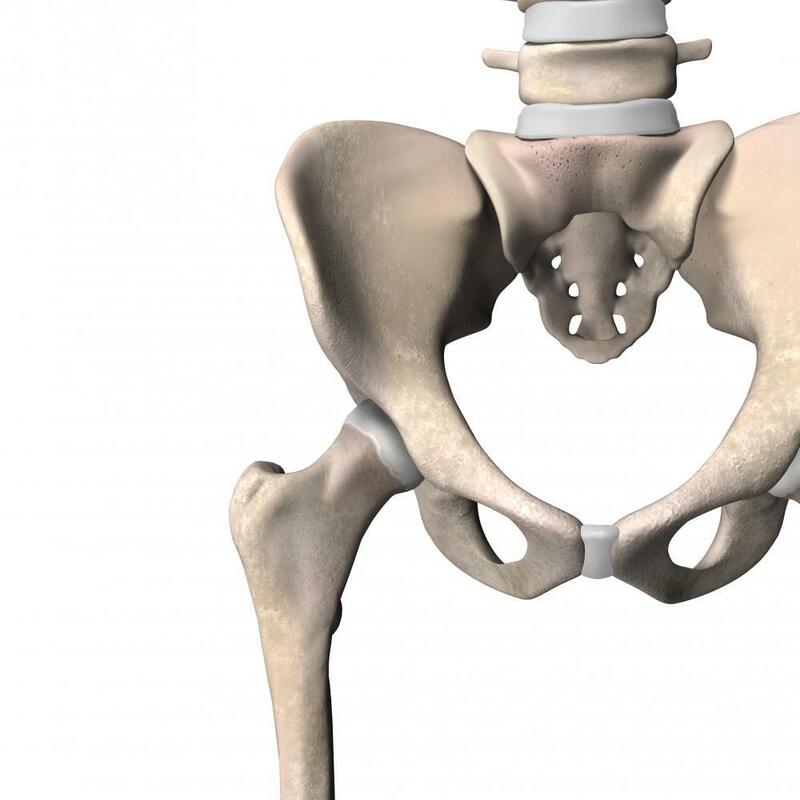 If you're having hip pain, you might have FAI. Knowing what symptoms to look for is the first step in getting the best treatment to relieve your symptoms. 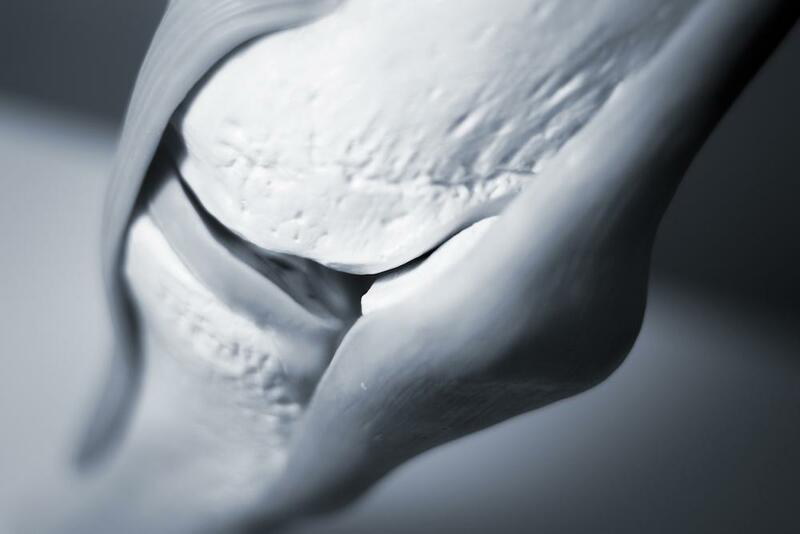 Find out what causes FAI and how it's treated.